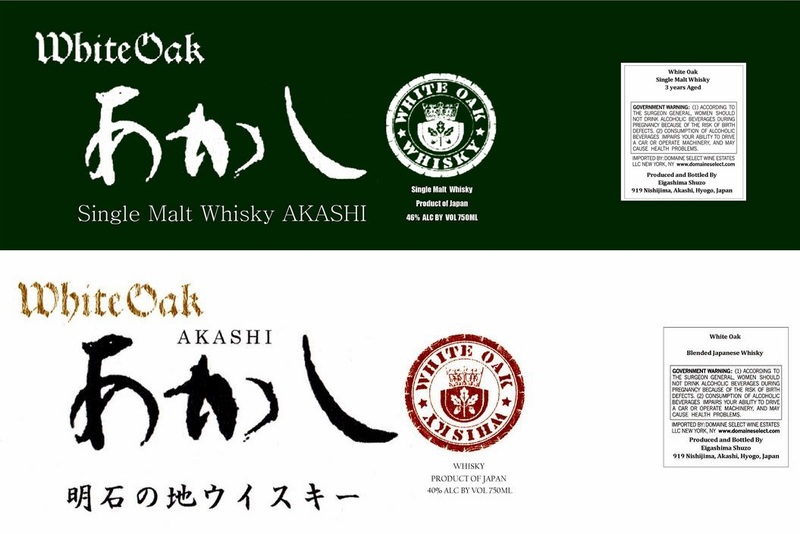 Nonjatta: White Oak Akashi coming to the US? White Oak Akashi coming to the US? 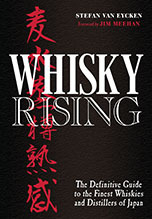 It is definitely an exciting time to be a Japanese whisky enthusiast here in the US. 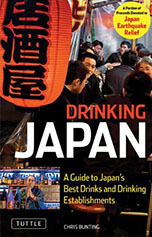 Up until the past 2 years, it has been a painfully slow trickle of Japanese whiskies arriving on our shores. Suntory established the beachhead for this recent single malt explosion with their Yamazaki 12 and 18. They slowly released additional expressions and now we have a decent amount of their standard line-up available here. We are now also able to purchase a solid number of Nikka whiskies: expressions from both of their distilleries (Yoichi and Miyagikyo) as well as some of their 'pure malts' (i.e. blended malts). Chichibu is also knocking. One label has already been approved by the TTB and Akuto-san has started holding tasting seminars to introduce his whiskies to US customers. Although not at the pace that we have seen, I did expect that these brands would eventually make it to the US. However, the latest Japanese whisky distillery looking at entering the US market took me by surprise. White Oak, sometimes referred to as Eigashima, is primarily a sake and shochu producer. While they have been releasing more single malt and blended whisky expressions lately, I did not expect this distillery to try to tackle the US market. It appears that White Oak is poised to launch two expressions here in the near future. A single malt that has been aged for 3 years and that comes in at 46% abv and a blended whisky (no-age-statement) that comes in at 40% abv. There is currently no indication as to what the price point might be for these whiskies, but they should be fairly affordable - lower than the other Japanese whiskies already available here - if their pricing remains similar to what it is in the domestic market. What I am most curious about, other than flavour profile, is the shape of the bottle they will be using. In Japan, White Oak is easily recognizable by the 500ml apothecary-style bottle that they generally use. Because of liquor regulations in the US, White Oak will not be able to continue to use this size bottle here. It is always great to have more Japanese whisky options. Here's to hoping these two new releases will be solid expressions that we can enjoy, maybe even at an affordable price... but given the whisky market these days that might be asking for too much.